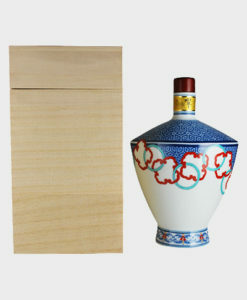 The Hibiki continues to be one of the most popular whisky from Japan. 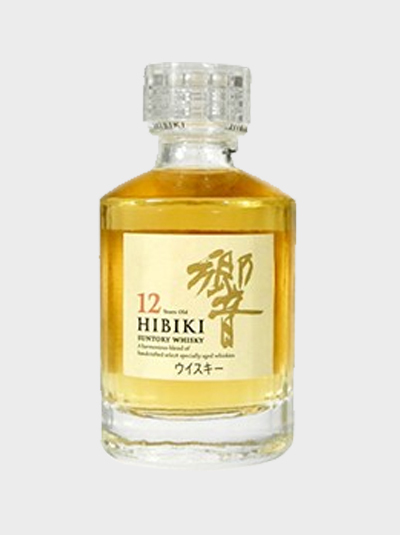 The name “Hibiki” means harmony in Japanese. 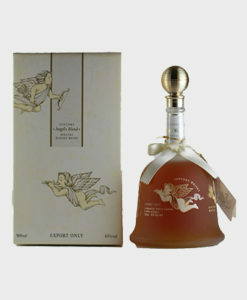 The name also symbolizes the unique marriage of malts and harmonious blend of flavors in the whisky. The sweet, floral aroma of the hand-selected matured malts, combined with a natural wood essence, creates a truly distinctive whisky, with a full-bodied taste. 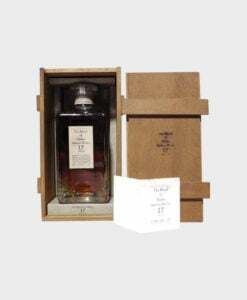 The 24 faces of the bottle symbolize the ancient tradition of “Sekki” – the age-old Japanese calendar. It has been followed for centuries and represents 24 seasons. Front labeling is made from the hand-crafted Japanese paper, “Washi”.